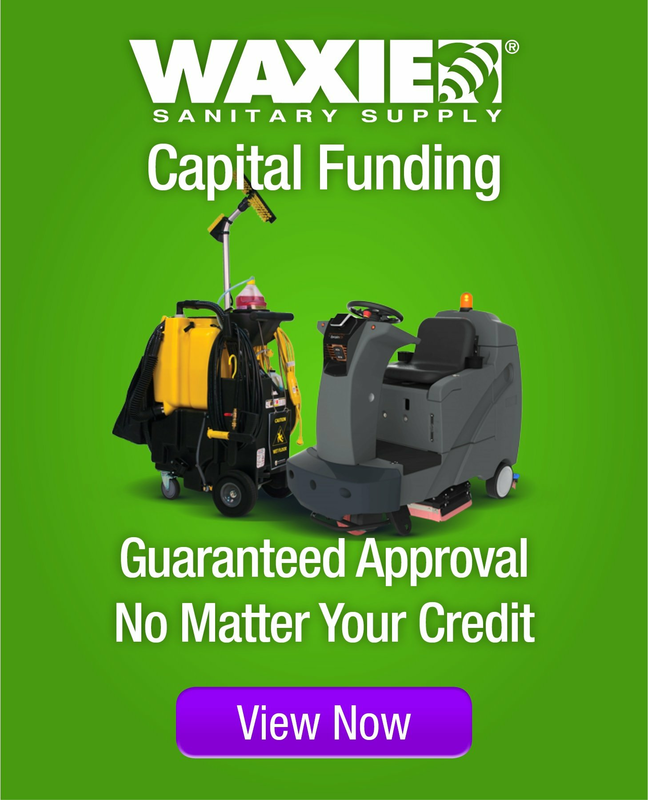 WAXIE is proud to be a trusted source of information related to cleaning and facility maintenance supply solutions – since 1945, our company’s mission has been to help our customers keep their facilities cleaner, healthier, greener, and safer. Since the 1990’s, we have seen that everyone’s access to information has increased at a dramatic pace as available content on the internet has continued to expand, and as internet-connected devices like cell phones and tablets have continued to proliferate. On the whole, immediate access to all kinds of information has been extremely beneficial to society – information about topics which were once the domain of only the select few who had access to the books, articles, guides, instructions or other relevant source material, are now instantly accessible to anyone in the world simply by typing some key words into a search browser. However, if your search topic is bit more nuanced, or if search results bring back incomplete, unusable, conflicting or an overwhelming number of answers, it is beneficial to be able to have the search results “filtered” by a trusted source. The bottom line is that with this ongoing proliferation of information available online, it is becoming increasingly harder to separate fact from fiction. Therefore, WAXIE would like to be able to step in to offer an ongoing narrative in this space on a variety of pertinent topics to serve as a beacon to guide online information explorers out of the vast sea of internet search results and into a safe harbor of a website with trusted advice – to answer questions which are frequently asked, to provide insight and clarity to developing industry trends, and to help separate the “wheat from the chaff” of information related to our industry. Thank you very much for your ongoing trust in WAXIE, and for allowing us the opportunity to continue to help you keep your facilities cleaner, healthier, greener and safer.